It was so great to meet Alexa! She's a senior at Athens Drive High School with a never-ending smile and a fun personality. We loved hearing about her involvement in school activities and sports. 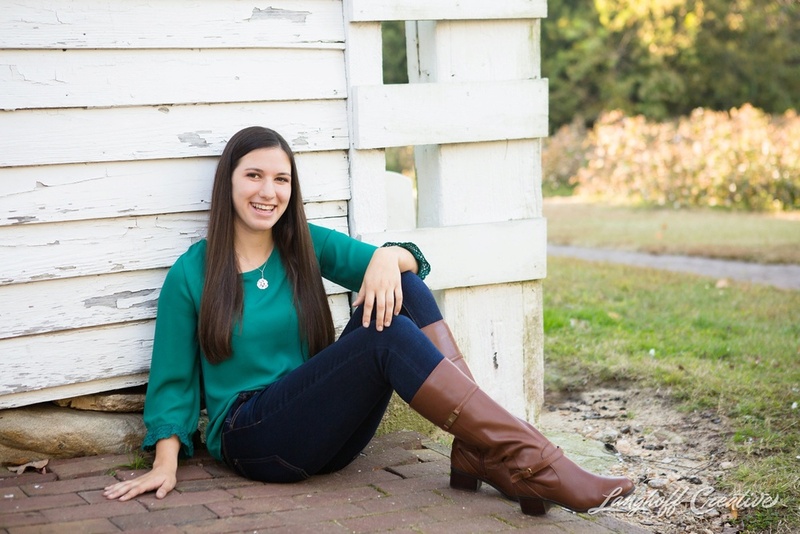 Alexa is an avid lacrosse player for her school as well as for a traveling team. Although she was very humble and didn't share many accolades, I just found an article about her online from earlier this year that named her as a 2014 US Lacrosse Academic All-American! Alexa, you're the real deal—congratulations! A couple weeks ago, we went to Historic Oak View County Park for her beautiful Senior Session, which happened to be surrounded by lush fall colors. I especially love the set of images captured in the cotton field—so pretty! I'm excited to share these highlights from her Session.